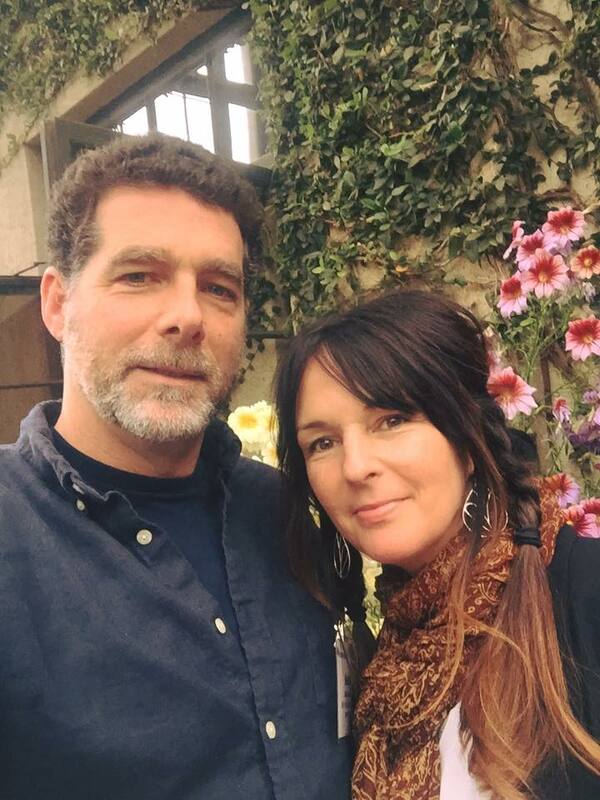 Established in 1994 by Kevin & Eileen Kelly, we are an experienced interiorscape company serving clients large and small in New Jersey, New York City, and Eastern Pennsylvania. 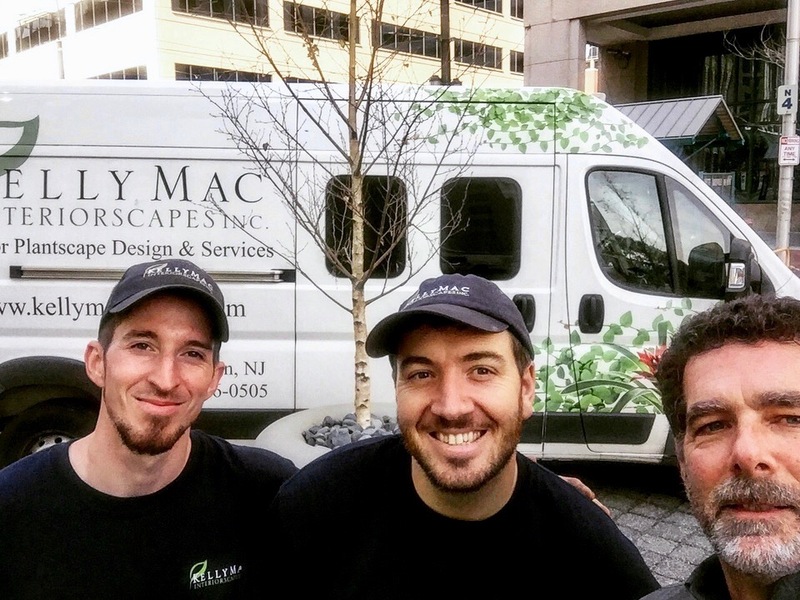 The Kelly Mac Team takes pride in providing personalized and responsive service for all. We design, install and maintain interior plantscapes for a wide range of business environments including corporate, retail, hotels and restaurants, educational settings, and more. We believe in sustainability and the inherent value of incorporating plants and greenery into indoor spaces.